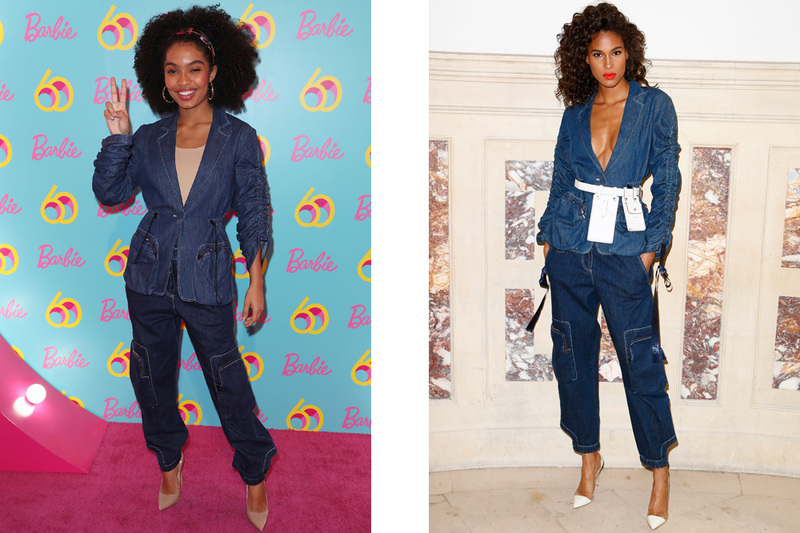 The finest twinning moments came from celebrities like Yara Shahidi, Chanel Iman and Margot Robbie. It’s always interesting when celebrities rock the same look just to see the different ways they accessorise it. 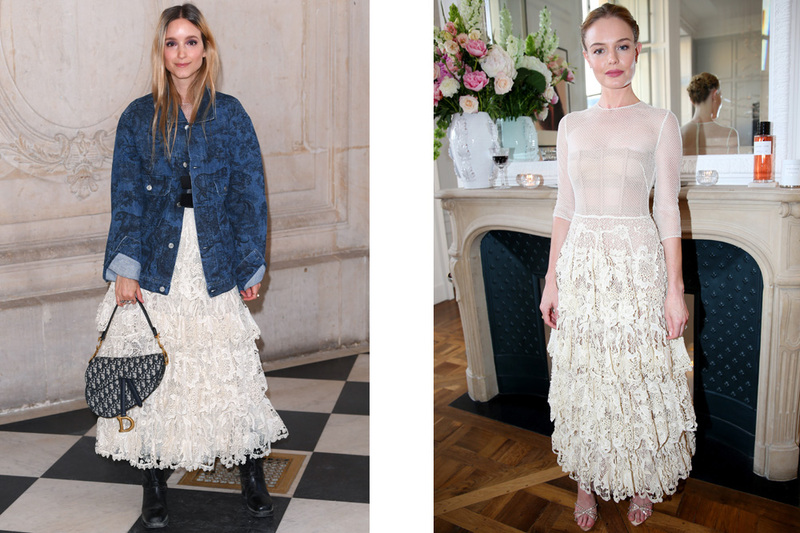 Scroll through to take in how these fashion-savvy Hollywood stars, models and influencers add their own magical touch to the same outfit and pick a winner in the fashion face-off. The stars looked sultry in a red velvet off-the-shoulder Christopher Kane midi dress. The beauties rocked a dark blue double denim jacket, a must-have spring staple, by Fendi. The fashion powerhouses proved power dressing is best when done in a Dior Homme dark brown suit with a double-breasted jacket. Always fashion-conscious, these celebrities were twinning in a pink bouclé Chanel double- breasted jacket. As they’re involved in the fashion industry, they know what really works, like this dreamy long, tiered cream dress by Dior featuring a mesh top half, Cornelli lace and embroidery. The gorgeous brunettes slayed in a black long, sleeveless Versace dress with cut-out neckline and thigh-high slit. Two stunning models take this metallic Alexandre Vauthier dress with plunging neckline, daring slit and black waistband to another level. Do you prefer it in silver or green? These two head-turning blondes opted for a long pink dip dyed silk dress with pleats, which comes with a matching ombré cape by Dior. The gorgeous celebrities shone bright in a fluorescent Alex Perry mini dress with pleated split sleeves. The dark haired beauties reached out for the same slinky satin emerald green suit with draw-string waist by Cushnie. Although one was on a runway, the models of the moment rocked in Julien Macdonald’s canary yellow patterned one-shoulder asymmetric mini dress with cut-out.